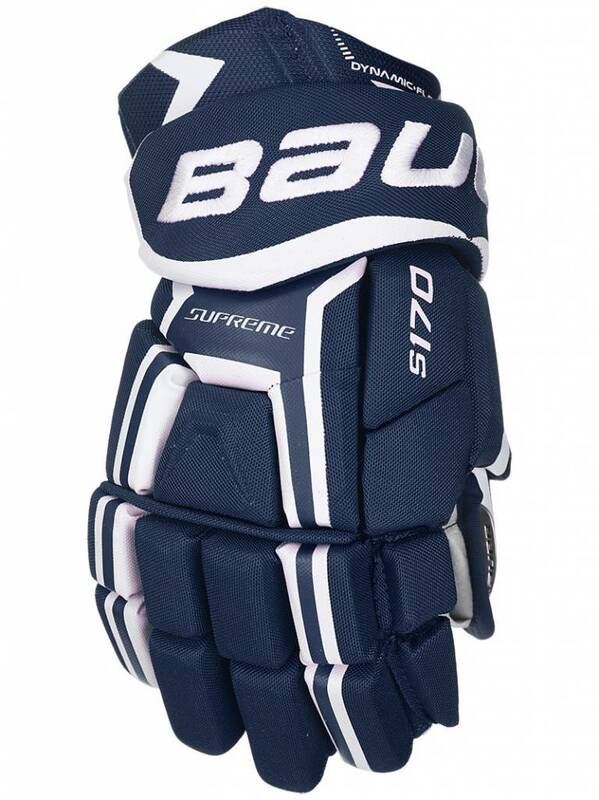 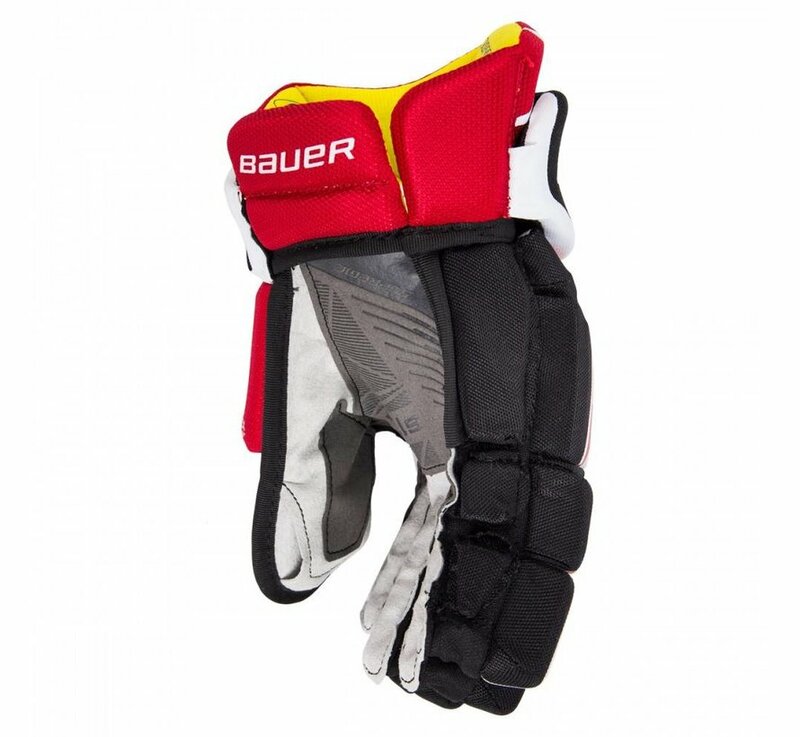 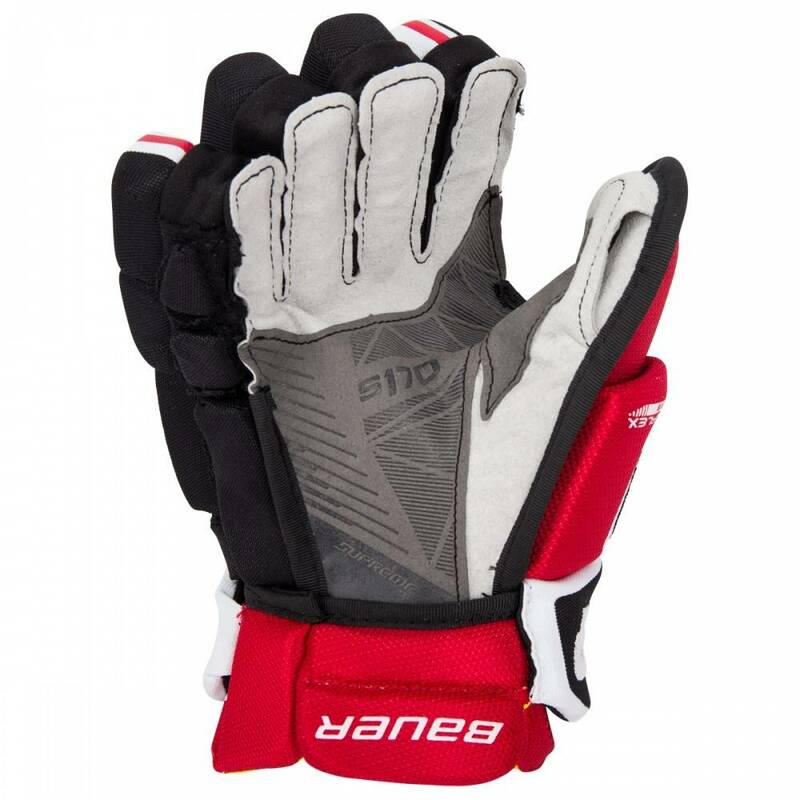 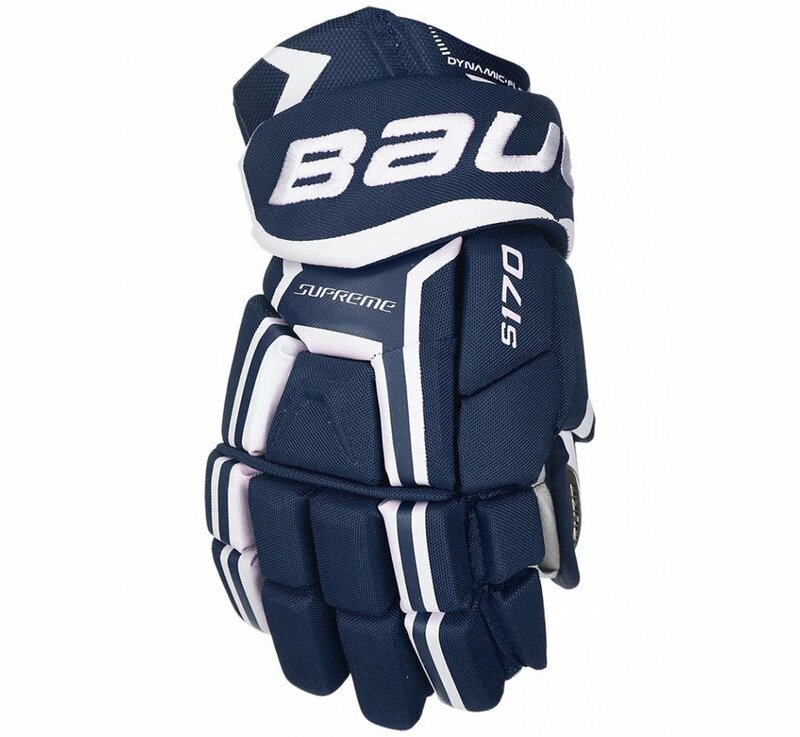 The Bauer Supreme S170 Gloves offers high-end protection, looks and durability without the big price tag. 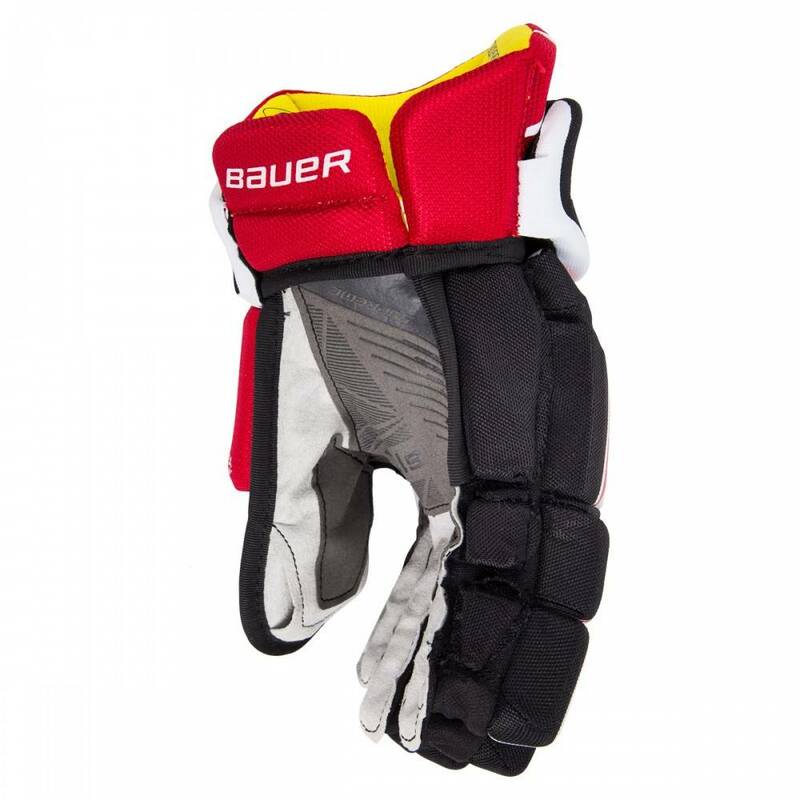 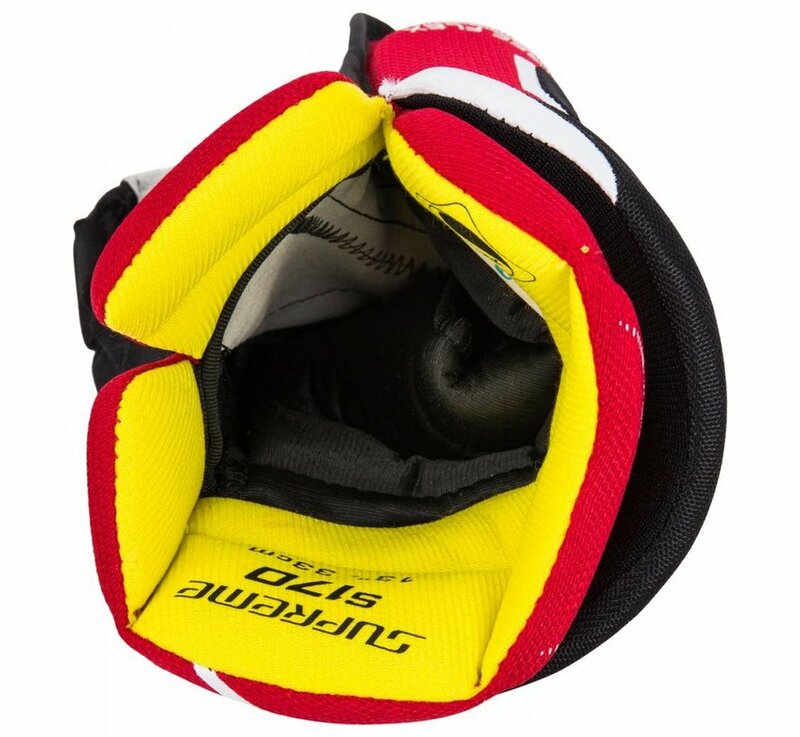 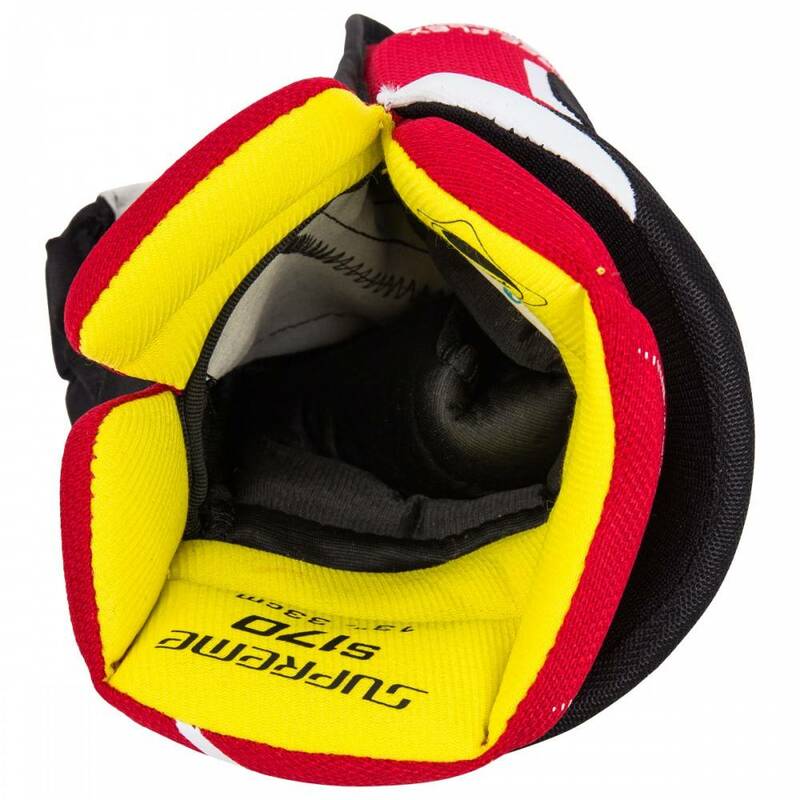 Bauer utilized plastic inserts in the backhand, finger and finger block to manage high-energy impacts such as slashes or blocked shots. 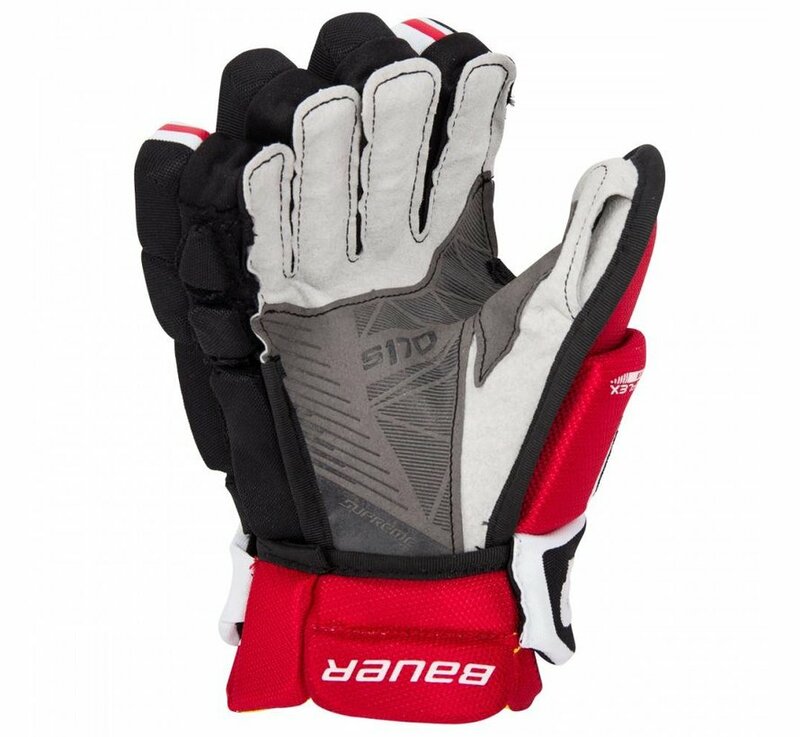 The grey nash palm features a large overlay that also extends onto the thumb to offer better wear resistance, while the new Sanitized® odor-resistant treatment keeps them smelling fresh.